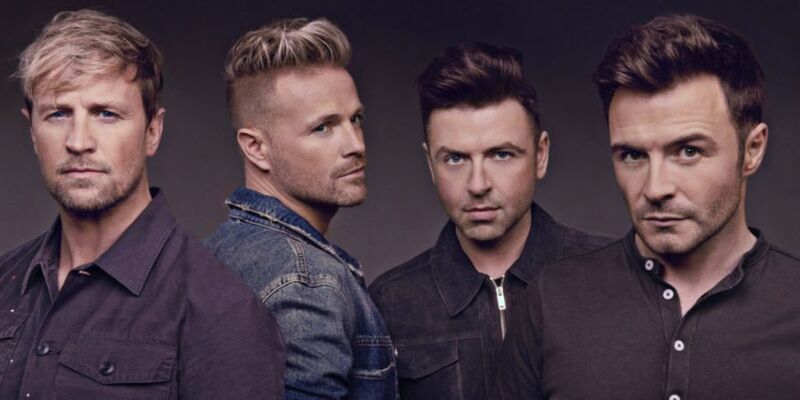 It's official, after the release of there comeback single 'Hello My Love' last January Westlife are back with brand new music just in time for New Music Friday. The track called 'Better Man' is set to be released this Friday according to band member Nicky Byrne. Nicky announced the news on Instagram, confirming that the song is a ballad and is "old skool Westlife". "You’d think after all these years we would just find a couch to seat us all..‍♂ New single “BETTER MAN” out Friday. #Ballad #OldSkoolWestlife", he wrote. A post shared by Nicky Byrne (@nickybyrneinsta) on Mar 25, 2019 at 1:30pm PDTThe band play Croke Park on Friday 5th and Saturday 6th of July as part of the Twenty Tour.The band play Croke Park on Friday 5th and Saturday 6th of July as part of the Twenty Tour. The band play Croke Park on Friday 5th and Saturday 6th of July as part of the Twenty Tour. To say we're excited is an understatement!